Making changes to your RACE policy – How Can We Help? Are you buying a new bike that you’d like to add on to your policy (wise move), or are you selling that MTB which isn’t getting as much use as it should do? You can update your policy values or the address where your bikes are stored at any time, completely free of charge. Your policies are show here, including their current status. Choose the policy that you are wanting to update and click 'Manage policy'. You can change any of the options by ticking the box, which will open up a field to input the new information. Click on the orange 'Recalculate my premium' button, and select the full address if updating this. Any resulting changes to your premium and payments will be shown beneath the heading 'Your policy adjustment', check these and click 'Accept & Continue' for confirmation. If you pay monthly and your premium has increased/decreased, your monthly Direct Debit amount will be adjusted accordingly. If you paid for your premium in one upfront payment and your premium has increased/decreased, we will either take a single payment or reimburse you with that amount. This will update your policy documents, and an email will be sent to you, confirming that these changes have been made. Please note: If you have received your renewal quote and are within two weeks of your renewal date, the function to change your address or insured values is removed. 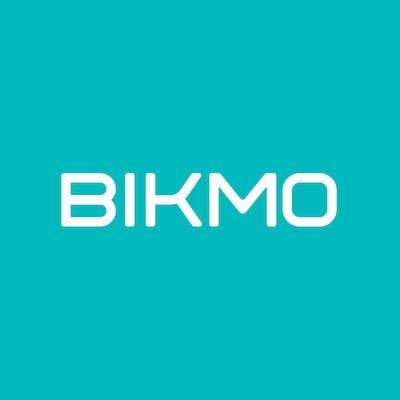 Please contact the Bikmo team, who will be able to make the changes for you.